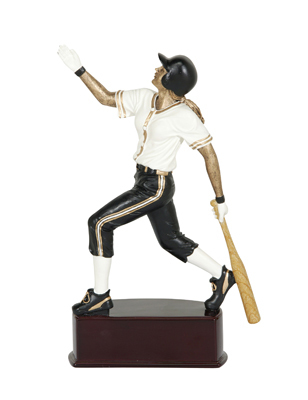 13" All Star Male Baseball On a color sport riser. 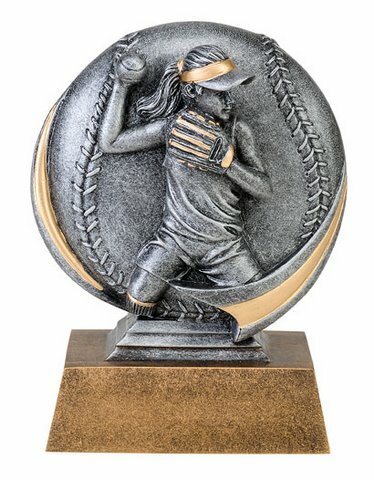 13" All Star Female Softball On a color sport riser. 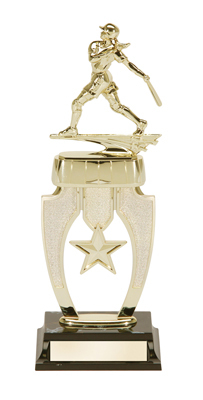 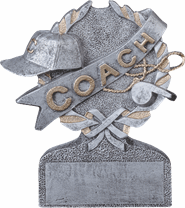 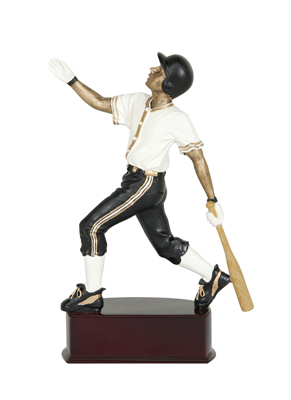 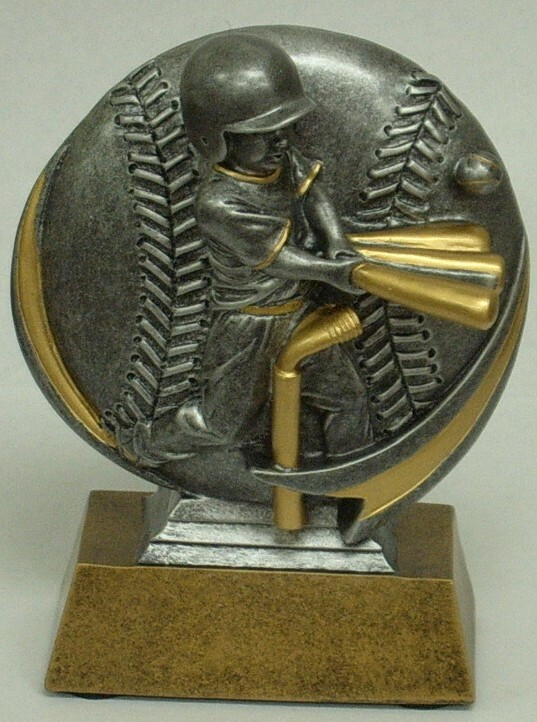 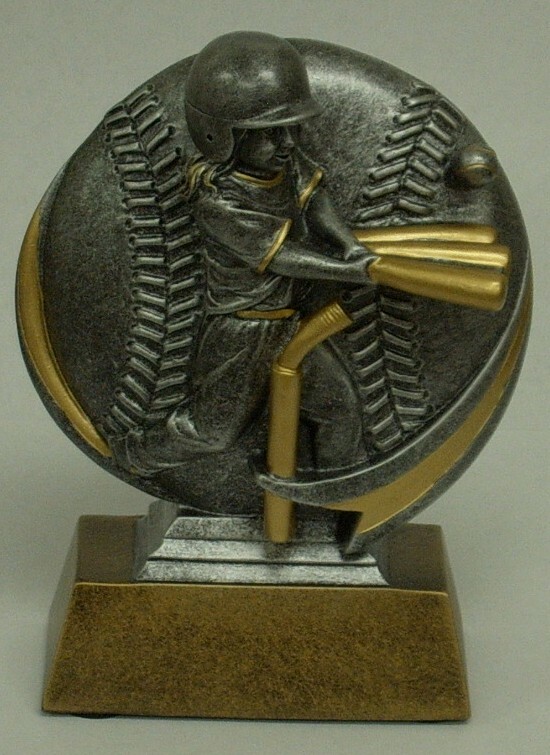 13" All-Star Female Softball on a star ribbon riser.